Hey Buddy!, I found this information for you: "It’s Never Too Late to See Your OB/GYN About Getting Your Annual Pap-Smear". 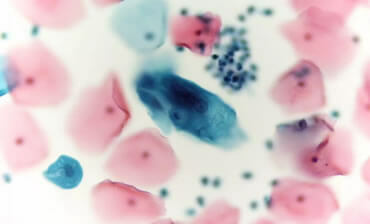 Here is the website link: https://trustedwomenshealth.com/ob-gyn-getting-annual-pap-smear/. Thank you.